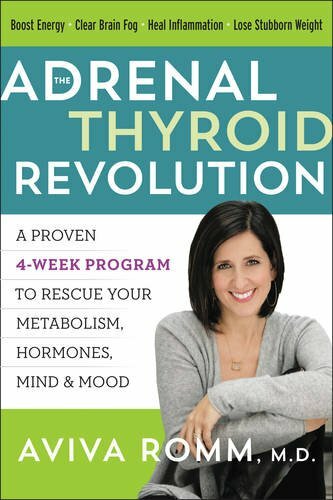 Dr. C explains how this one trick can improve your adrenal and thyroid hormones. 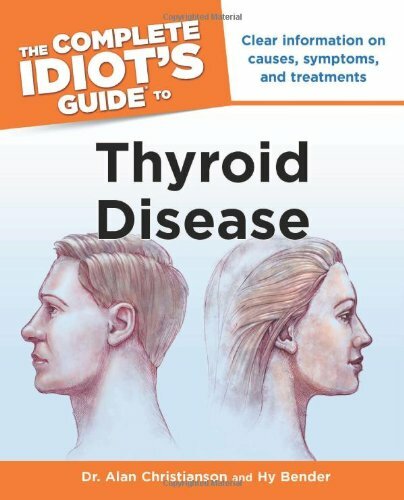 Think of the thyroid gland as a dynamo that generates massive amounts of electricity by water flowing through a dam. In this analogy, the adrenal glands would be the switch that allows this electricity to leave the dam and travel down the wires where it will be used by neighboring homes. Thyroid hormones give energy to your body, allowing it to burn fuel and do work. This energy is also needed for repair of your tissues, like your skin, hair, and nails. When this energy is lacking, you feel tired. You also might feel less mentally sharp, and/or more depressed, or run down. Because you’re not able to burn the fuel you feed your body, it all gets stored as fat. This is the double whammy of gaining weight and being tired at the same time. You would think that storing energy would make you feel more energized, but the opposite is true. It is a physical sign that your body is not properly burning energy and is storing too much of it. 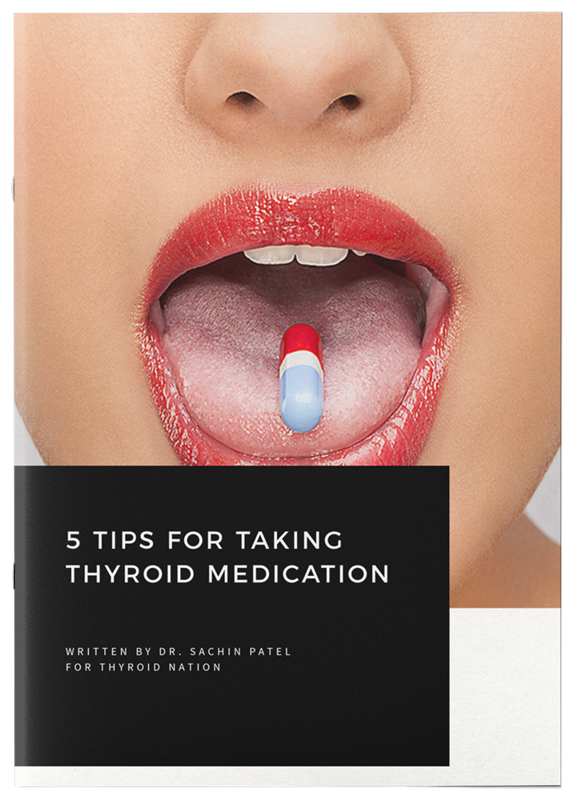 Because these thyroid hormones are so powerful, your body has many ways to regulate them. The main way is by regulating how much hormone comes out of your thyroid gland and goes into your circulation. This is called the central control of thyroid hormones. The other main way these hormones are regulated is called peripheral control, and it includes all the things that happen in your body after the hormones have already been released. Of all of the peripheral control steps, none is more powerful then the adrenal hormones, especially cortisol. Every single part of your body is made up of individual cells. This includes your hair, brain, skin, bones, muscles, nerves, organs, and nails. All of these cells need just the right amount of thyroid hormones to work properly. These cells are all surrounded by cell membranes, which is kind of like the walls and doors in your house. Just like a door, these membranes control what is allowed to enter the cell and what is kept out. In order for the doors to open and let thyroid hormones inside, cortisol has to hit the doorbell on a regular basis, but not too much. In states of health, cortisol is made in higher amounts in the morning, which allows your body to be alert and active when your cells are absorbing all the thyroid hormones. Later in the day, this process reverses and cortisol shuts down. This shutdown of cortisol lets you get deep refreshing sleep, repair all of your aches and pains, and you get your body ready for another busy productive day. When these two glands are working together well, your body will produce abundant energy all throughout the day. You will also be able to effortlessly maintain a healthy, lean body weight without having to micromanage every morsel of food you consume. What is one easy thing you can do today to help your thyroid and adrenals give you great energy and great metabolism? Be strategic about your caffeine usage. Foods that contain caffeine happen to have pigments called anthocyanins that are very strong in healing antioxidants. This is why there have been many health news stories extolling the benefits of caffeinated beverages. However, it is important to realize that the benefits come from the anthocyanins, and not the caffeine. People have very significant differences on how well they can tolerate caffeine. It is also true that we all become more sensitive to caffeine once we pass our mid 20s. Specifically what happens is that it takes longer to move caffeine through our liver and out of our body as we age. If you are in your 40s, you might be able to eliminate up to 100 mg of caffeine over the course of the day. Imagine what would happen if you consumed even just 120 mg every day. Rather than starting over each day you would have a backlog left over from the day before, on top of the extra hundred 120 mg that day. The problem is that eventually you have caffeine in your bloodstream all day long even if you only consume it in the morning. That continual exposure to caffeine prevents you from shutting off your cortisol at night. For many people that can lead to poor quality sleep; harder to get to sleep and harder to stay asleep. You can also prevent your body from responding to your thyroid hormones in the morning, which makes you more tired and less able to burn fat. Take a minimum of one day per week, to avoid caffeine altogether. This will keep you from building up a backlog. For many, two days works even better, especially when they are consecutive. Here’s a secret, the days you have caffeine, you will enjoy it more and get more of a boost out of it then you would if you were a daily user. If you are more sensitive to caffeine than others, you may be better off focusing on decaffeinated beverages like coffee or tea. Some are sensitive enough to where they are better off avoiding even decaffeinated beverages on a regular basis. “Decaffeinated” does not mean caffeine-free. 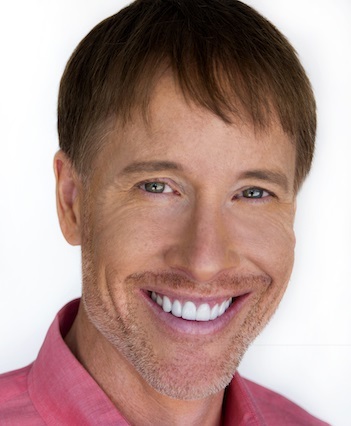 Dr. Alan Christianson is a Phoenix, Arizona-based Naturopathic Medical Doctor (NMD) who specializes in natural endocrinology with a focus on thyroid and adrenal disorders. 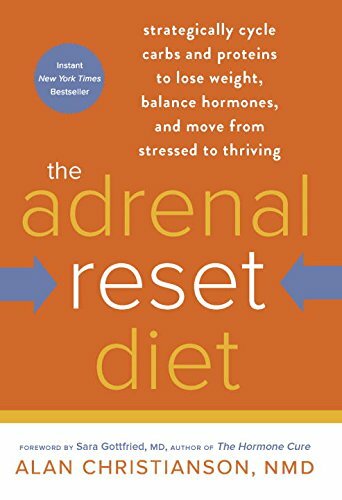 He is the author of the Adrenal Reset Diet, the bestselling Complete Idiot’s Guide to Thyroid Disease, and Healing Hashimoto’s – a Savvy Patient’s Guide. 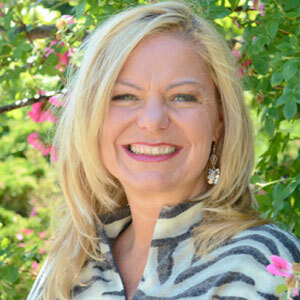 He graduated from Southwest College of Naturopathic Medicine. He is also board certified in Anti-Aging medicine, is trained in Chelation and Intravenous Micro-nutrient Therapy (IV-MT) and is the founding president of the Endocrinology Association of Naturopathic Physicians. Check out his website, here. Be sure to also follow him on Facebook and Twitter. 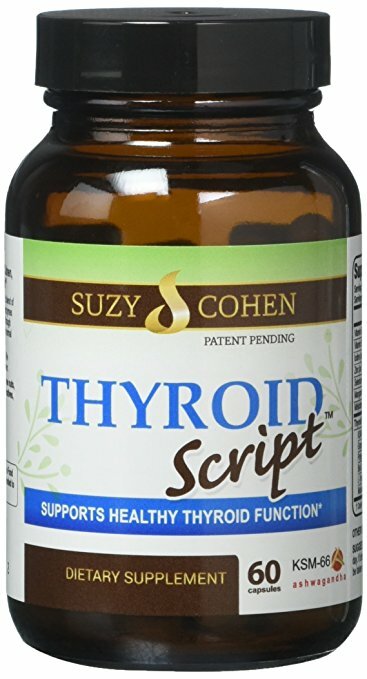 Questions or anything to add about your thyroid hormones? We want your thoughts in the comments section–Please!